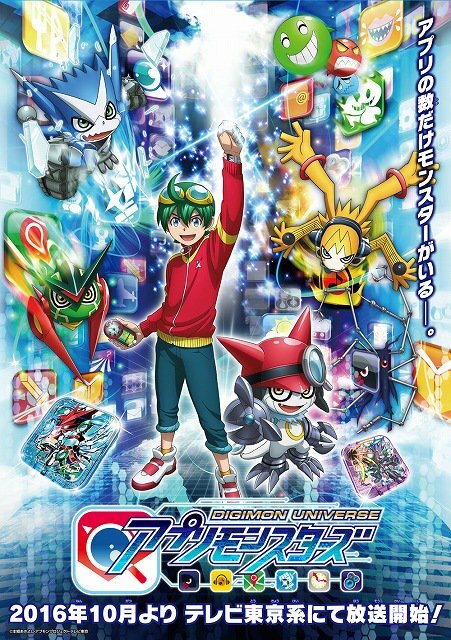 In order to remain consistent, we will only use fansubs once it becomes apparent an official English release is unlikely. 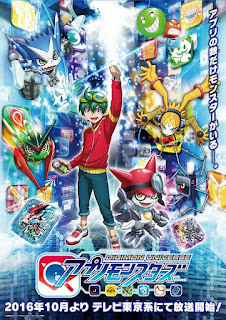 Therefore, we will not be reviewing the new Appmon series until there is an English release announced (or after tri. ends and there still hasn't been one). In the meantime, enjoy these shorter articles on our Tumblr page with initial thoughts and grades (subject to change).